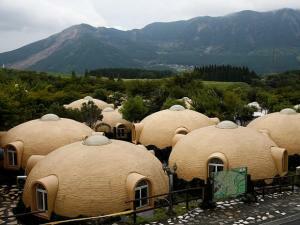 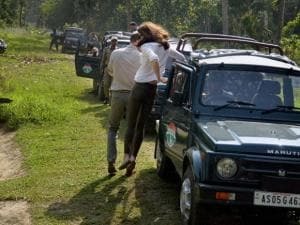 They also went to the Dunga and Rowmari Forest camps mostly inhabitated by rhinos and tigers in the park. 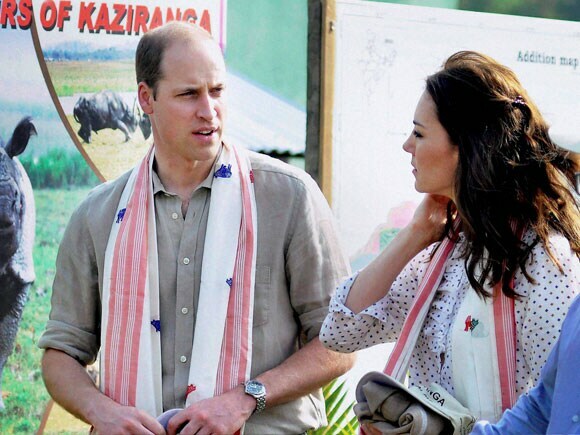 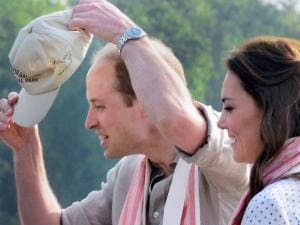 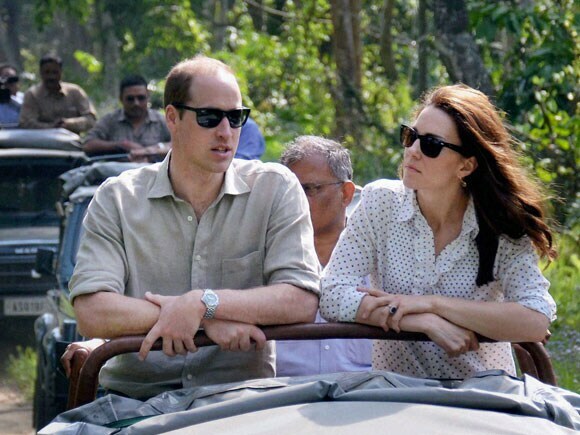 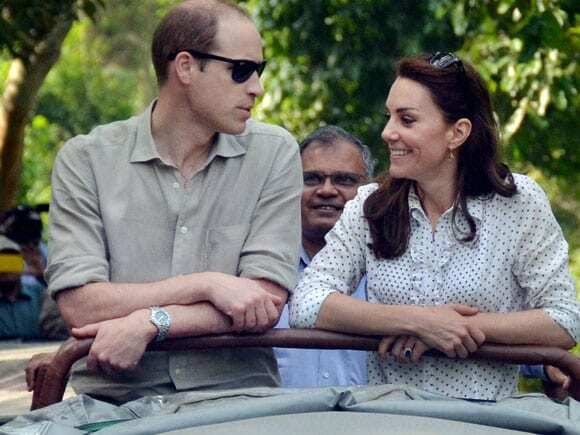 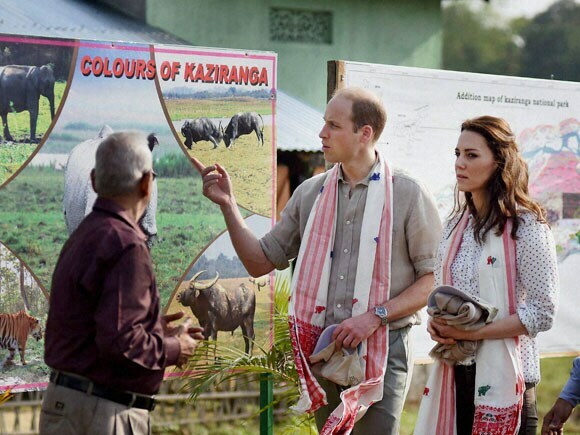 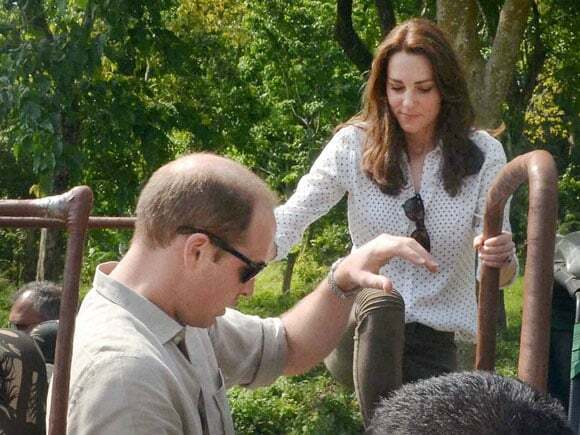 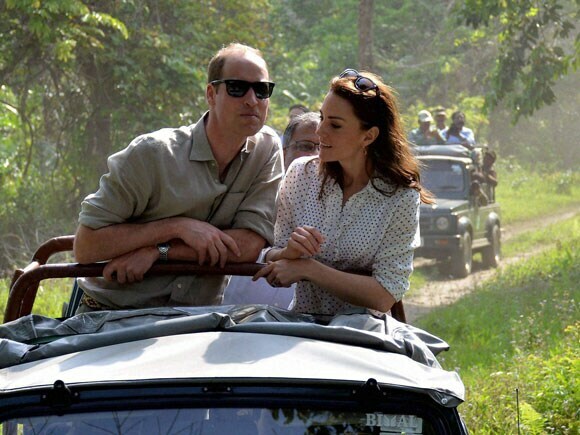 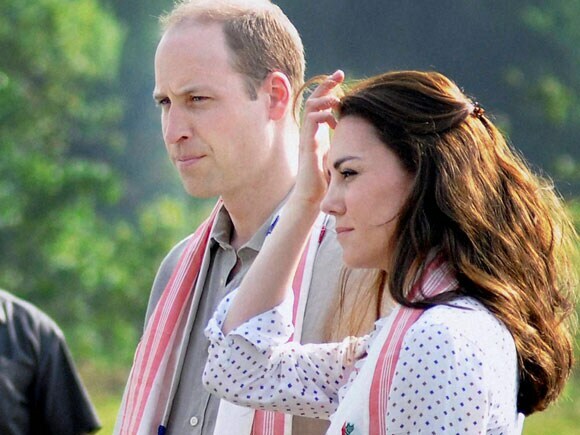 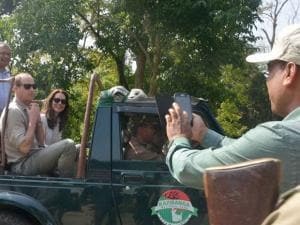 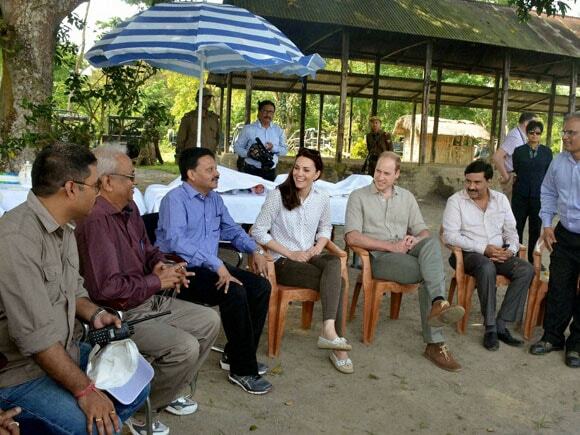 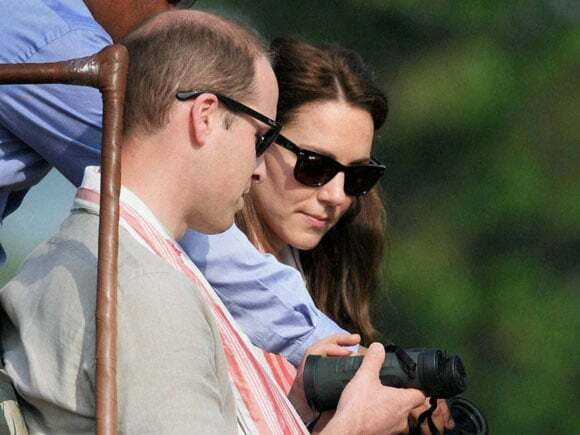 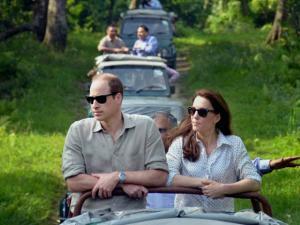 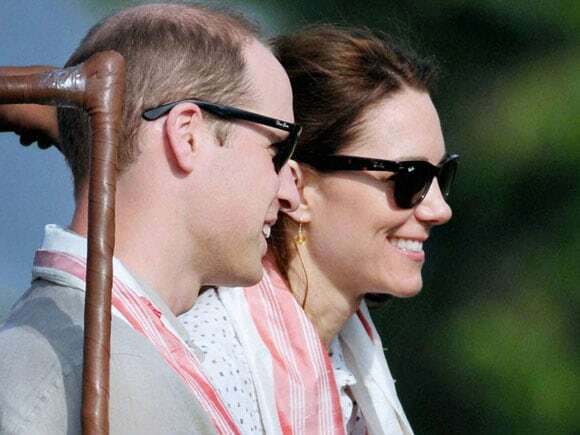 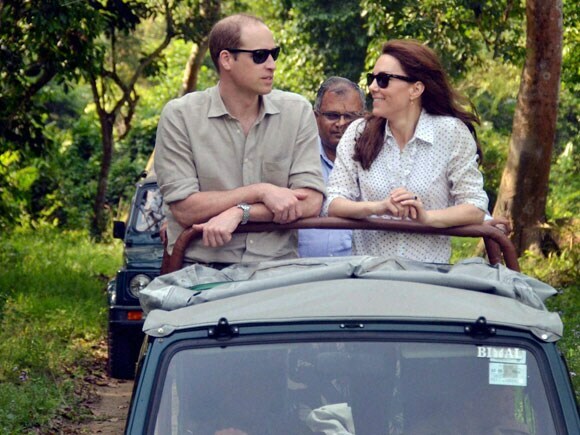 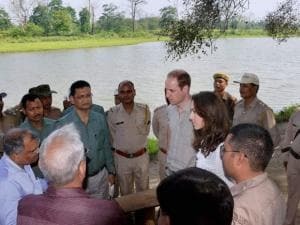 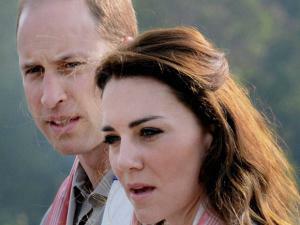 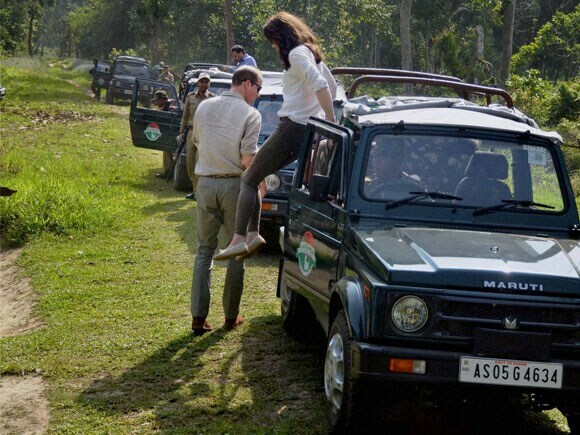 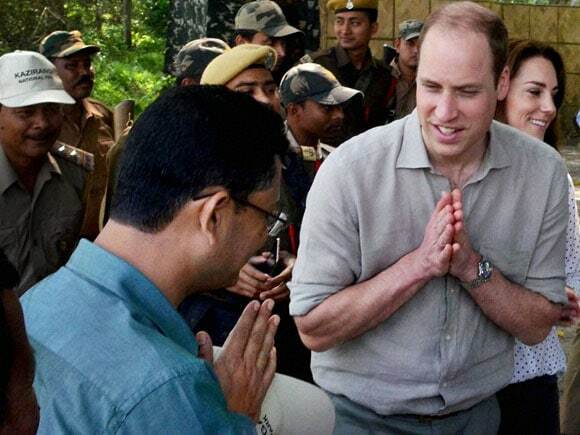 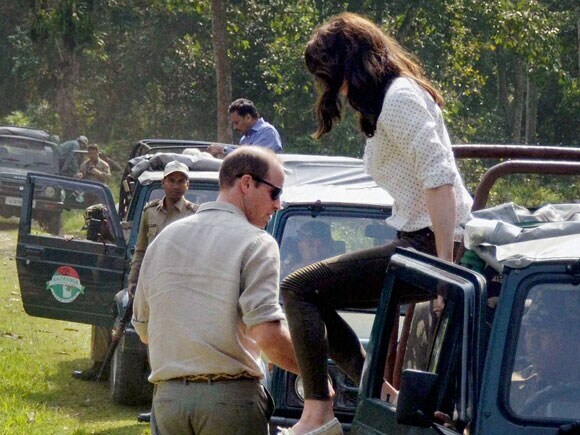 British royal couple Prince William and Princess Kate Middleton visited the Kaziranga National Park in a jeep safari. 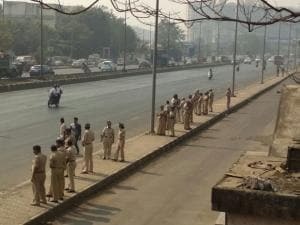 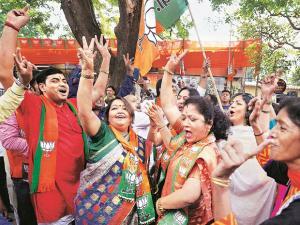 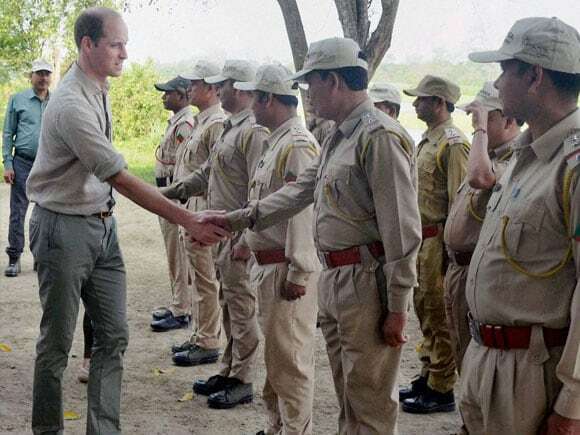 They also enquired about the anti-poaching measures and if they were satisfied with the efforts. Prince William enquired about the challenges they faced in their efforts to keep the animals safe from poachers and if they required superior weapons. 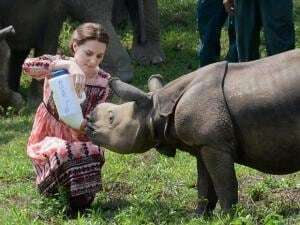 Catherine (Kate Middleton), Duchess of Cambridge, feeds a Rhino calf during a visit to the Centre for Wildlife Rehabilitation and Conservation (CWRC) near Kaziranga National Park, Assam.